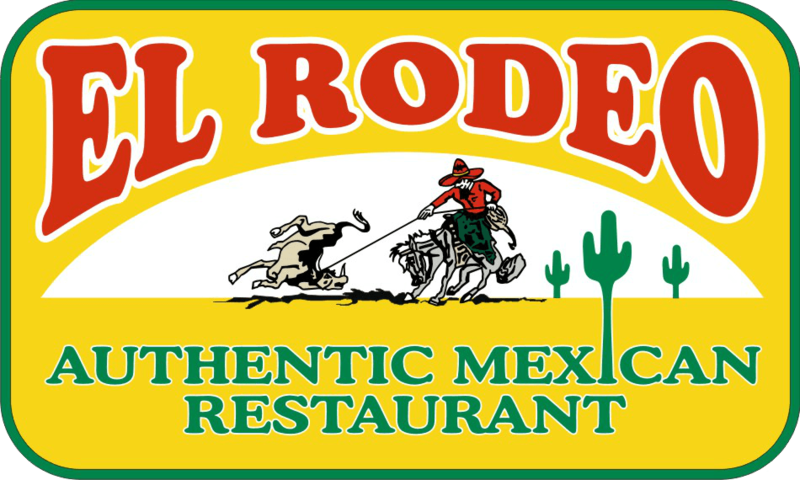 We at El Rodeo Mexican Restaurant pride ourselves on providing our customers with a unique and pleasurable dining experience. We welcome your visit to our website and appreciate your interest in our services. If you have any questions feel free to contact us . Check your favorite location for details. Download our loyalty app to earn dining rewards, coupons and view our upcoming specials and promotions! 10oz Lime on the Rocks only! WITH EACH ADULT DINNER Purchase per Child.